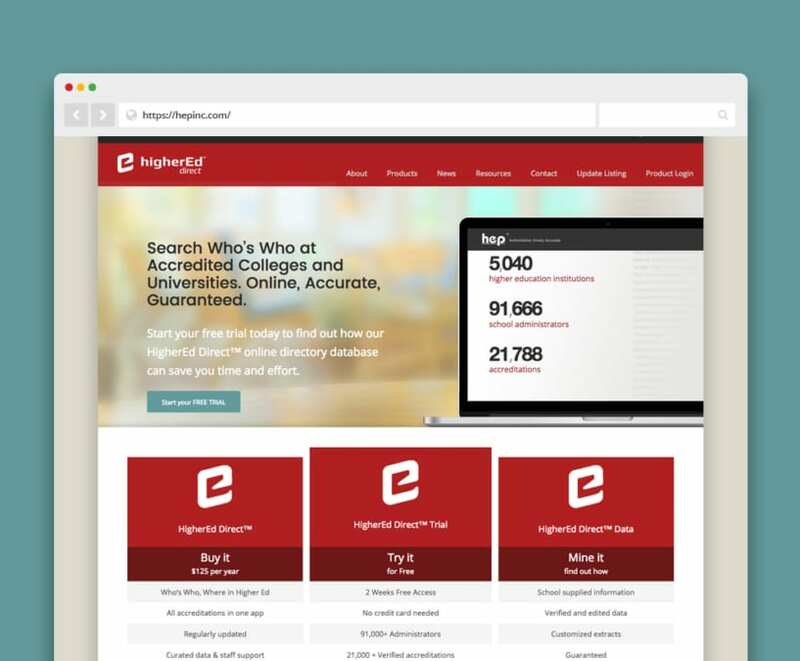 HEPInc.com (Higher Education Publications) needed an online version of their Higher Education Directory® that featured all current personnel, accreditations and major news stories for over 5,400 schools, 91,800 administrators and 22,600 accreditations. 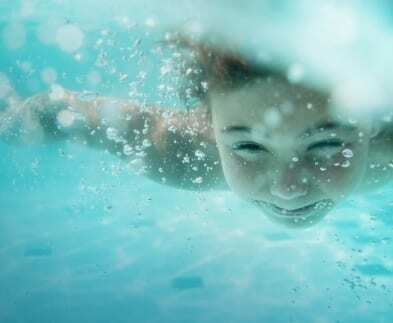 They also wanted the database to be easily searchable and updated. Since HEP’s stellar reputation depends on their ability to main accurate records, our web design had to be top notch. 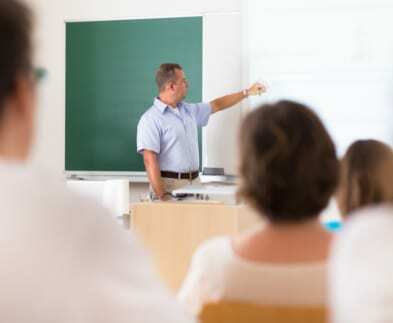 For thirty-five years Higher Education Publications, Inc. has offered Authoritative,Timely, and Accurate higher education industry-based information in the form of our Higher Education Directory®. 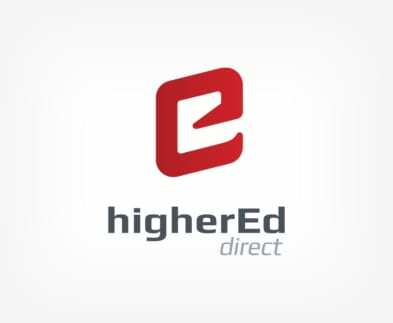 Available in three versatile formats – Print, Online, and Licensed Data Extracts – the data in the Higher Education Directory® database can be tailored to the need of any client.